Set of tools, based on voice recognition, for the improvement of communication of people with speaking disorders. The suite is composed of six tools: Prelingua, Vocaliza L1 and L2, Cuéntame, ViVo and ReFoCas. 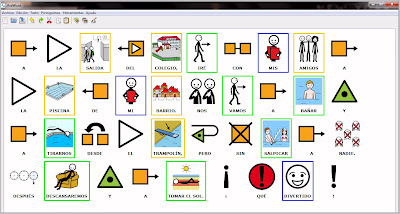 TICO (Interactive Boards of Communication) is a computer application to generate and use boards of communication in an interactive way. 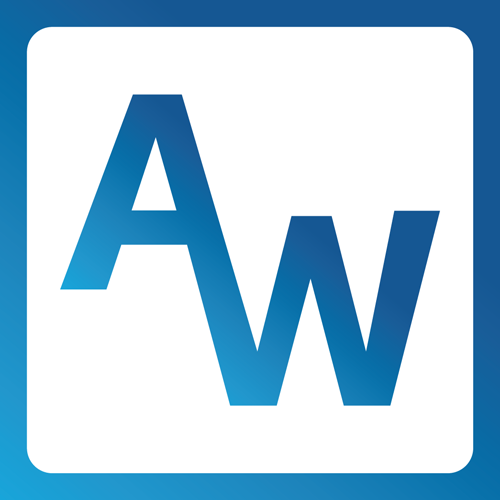 The program is composed of two independent and differentiated applications which at the same time are complementary: Editor and Interpreter. With Editor you can create the boards that will contain all the visual and auditory elements or those of environment control. 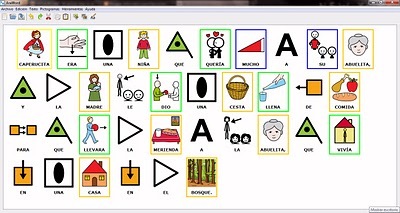 Interpreter allows the use of those boards of communication previously created with the Editor to overcome communicative limitations. This application has a scrolling function that has a sequential trajectory through the elements of the board, which facilitates the access to people with severe motor disorders. Besides, the elements of the board can be grouped to create sentences.